I'd like to move on to the last leg of our Fall home tour. Today, I'm going to share the remainder of my living room. In August, we purchased new couches for our living room. oh you know how it goes. it was time to decorate for Fall. but you can take a peek here. I can't even begin to tell you how I love this new look! colors I want without worry. I sewed 3 out of 4 of the pillows you see here. I used the same fabric to make the banner for the mantel. but I decided to give it the Fall treatment. 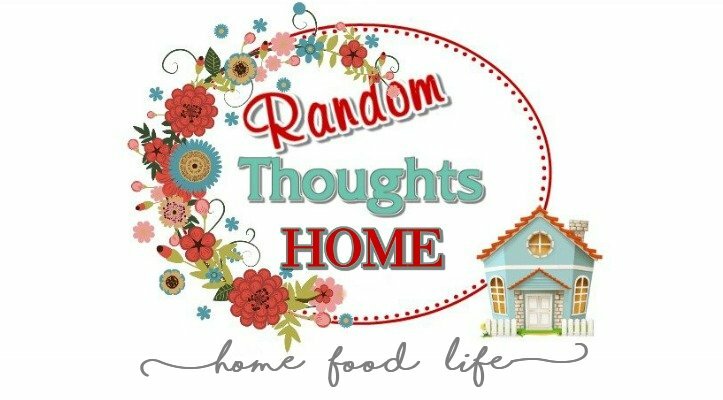 I had crafted the rag wreath earlier in the year for my dining room. scraps to it and turn it into a Fall rag wreath. I was somewhat happy with these, so here you go. I had leather ottomans instead. This time around, I wanted a coffee table. but I was so happy when it finally arrived. Here's another view where you can see a bit of the fire place as well. I hope you enjoyed my Fall tour. to decorate for Halloween, isn't it? I really like your new room. This replaced the brown sofas, right. I love your sitting room the way it is. I really like those chairs. But your new room is so different without the brown. It sure seems like we all head to the brown, but light is better. I like your wall arrangement and those pillows. I think you do a great job of decorating. Your living room looks beautiful Gina,the new furniture looks great. Why does furniture take so dang long? I bought one chair, it took three months to arrive! 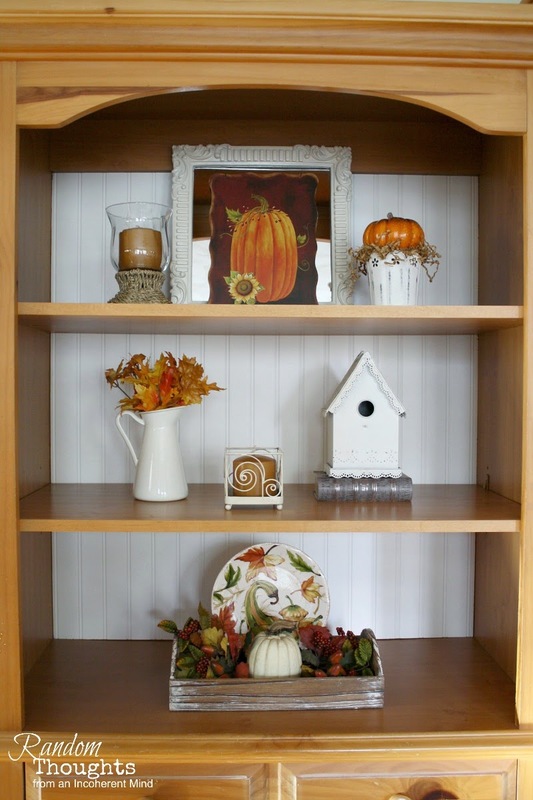 Your fall decor is perfect and you did a great job on the shelves too. Gorgeous, I love your fall touches and the colors are my favorite. Sweet! Love the new couches!! How fun to get new stuff! 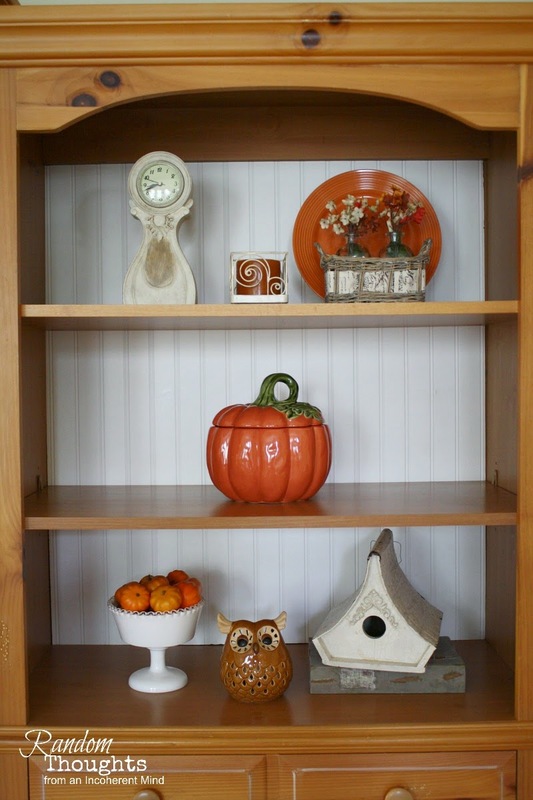 You've decorated everything so nicely for Fall, and I really love the vignettes. Congratulations! A new room to play in, how fun! I think you made great choices and decorated it perfectly for fall! Enjoy it! Beautiful Gina, so cozy and warm. How fun to get new furniture. I know you are loving your new look. Gina, your living room is so pretty. I love all your fall touches. Hey Gina saw you at Inspire Me Tuesday. 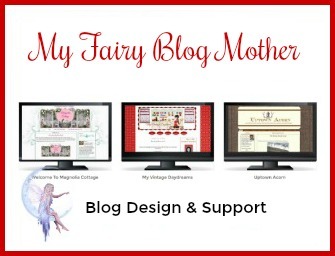 I' m following again, I've been on long bloggy break, Goood to be back, come see me if ya can. Gina, I love your fall pillows! Beautiful fall decor! Gina, I love your new things- and you have it put together so wonderfully. Well done, just awesome. Bet you are super excited! Isn't getting freshened up just a great feeling? Your new furniture is just beautiful, Gina...and your shelves look terrific. You have GREAT taste and shouldn't worry about your ability to stage your shelves. You always do a nice job of everything. Just think of them as mini-mantles! 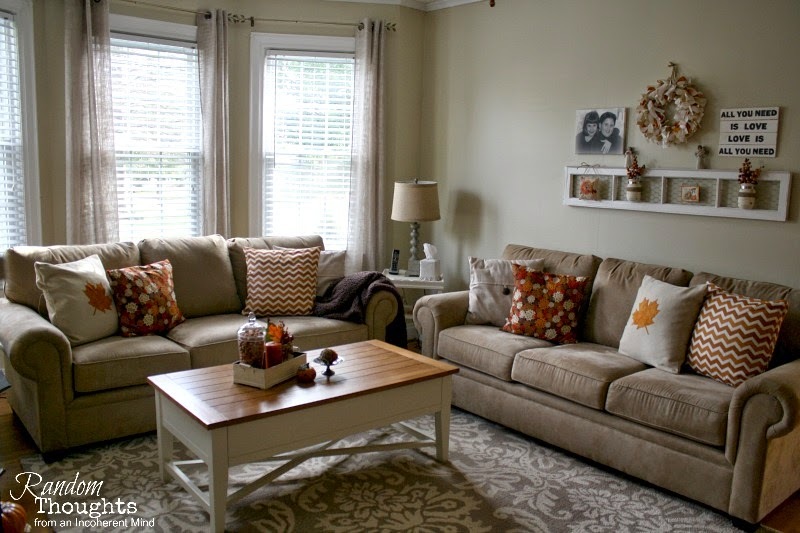 Very nice Gina, the lighter colors are so neat looking with those pillows you made! Hard to believe fall is really here, they say we are going to have a winter like last year so I'm glad I lightend up too! I love this!! Really, if I ever get around to posting my living room all finished (or sort of finished), you will be able to tell just how much I LOVE yours because it is exactly my taste and the look I was going for. It's lovely, and fall is the perfect time to show it off. Oh girl...I can't believe you doubt your abilities ... you got skills! I love your new furniture. A great neutral color. 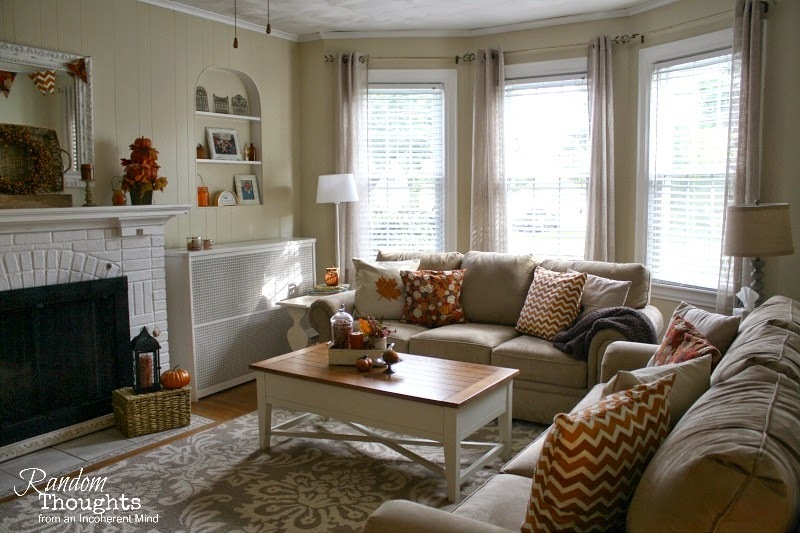 Love the chicken wire, the vignette on the coffee table and I love how you updated the wreath with the orange. Everything is so pretty Gina! Have a great week friend! Could you come by and do mine--cause I haven't found the time yet. It's just beautiful. I love your fall decor, too...I love your shelves...i just love it all. What a beautiful, cozy room! I just love everything, Gina. And I know how a room snowballs but it's so worth it. I love having neutrals, too, you can change things around as much as you'd like. 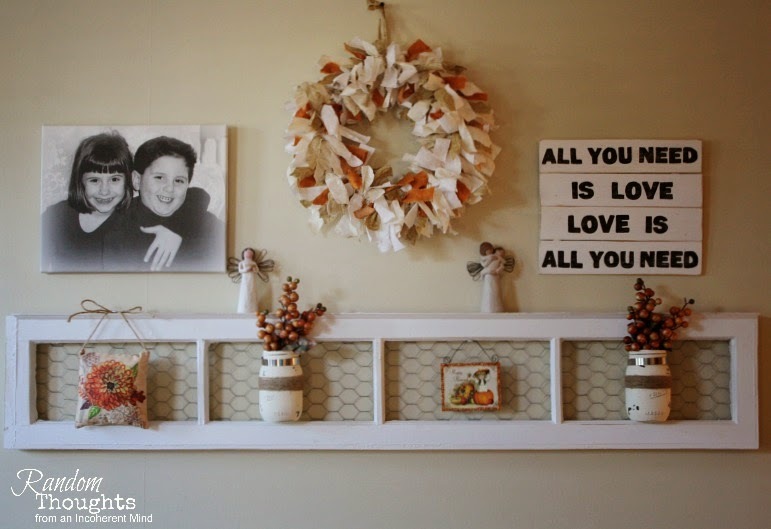 I really like your gallery wall and the rag wreath is so cool...such a neat idea to add the orange, it looks perfect and heck, you can add red at Christmas!! Thank you for your kind comments today. I have to remember your "painting cabinets at 2 in the morning" remedy for my anxiety!! Maybe a little laundry and vacuuming in the middle of the night? Ha! Hi Gina! Oh, your living room looks beautiful! How wonderful to get all of the new pieces. Your fall displays look wonderful! Thanks for popping in to see me. Gina, you may have had to wait for your sofas but I'm sure the wait was worth it. They look gorgeous along with your pretty coffee table and your pillows. 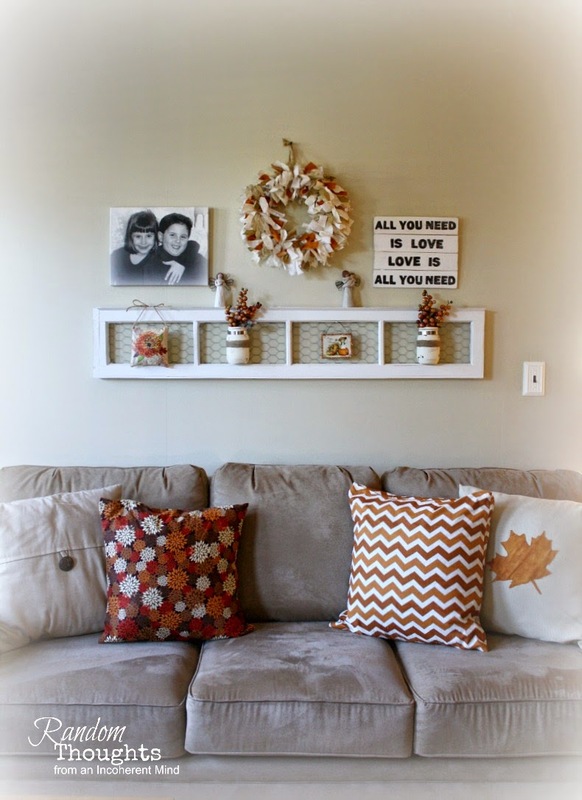 I took a peek at you fall mantel and I love how the banner ties in with your pillow fabric. Hope all is well with you. It's been so long since I've visited!!! For some reason, Gina, several of your comments came thru to MY email...what the heck...?? Wow, what a difference Gina....fabulous change by lightening it up. Don't you love that feeling of....okay, why did I wait so long for this? The new pieces in your living room look wonderful! Everything came together nicely. I understand too how hard it is to wait for furniture, but it's always worth it! 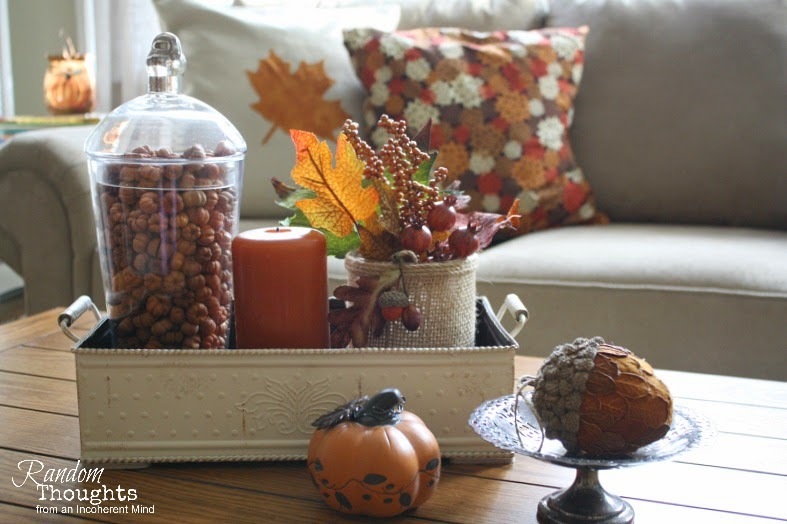 Love all your Fall décor too...It looks great!